Stop us if you’ve heard this one before: House prices are going up and up with no end in sight. That’s true in almost all of southern Ontario. It has been for years. But not all real estate markets are created equal. Homebuyers from the Greater Toronto Area have been flocking to Waterloo Region, deciding that longer commute times are worth lower house prices. That in turn has pushed some Waterloo Region buyers to more rural communities. While local real estate markets are watched closely by the media, less attention is paid to the differences between neighbouring communities. We decided to do something about that. We took a look at 10 major housing markets along the Highway 401 corridor between Toronto and Windsor. Using the most recent numbers available, we took the average sale price for each community and looked for a house currently on the market around that price. To make the comparisons at least somewhat apples-to-apples, we looked for detached homes in suburban areas of the cities in question. All homes have asking prices within five per cent of the city’s average sale price. All homes mentioned here were listed for sale on realtor.ca as of Feb. 23. The homes are relatively comparable – but what they’ll sell for is very, very different. You can click on any house's picture to be taken to its listing. The home has three bedrooms and one bathroom, and boasts of easy access to schools, shopping malls and the international border. It also comes with an attached garage, a finished basement and an in-ground pool. At $275,000, its asking price seems impossibly low to anyone in the GTA – but it’s actually slightly below the city’s average sale price. If you’re expecting average house prices to increase the closer you get to Toronto, then you’re almost right. That rule holds steady in nine of the 10 cities we surveyed. The tenth is Chatham-Kent. Whether due to size or isolation or another factor, house prices in Chatham-Kent are far lower than they are to the west in Windsor, with recent sales averaging $184,658. This four-bedroom, two-bathroom, two-storey home sits slightly above that mark, with an asking price of $187,900. While the house itself is nice, the biggest selling point is the property. 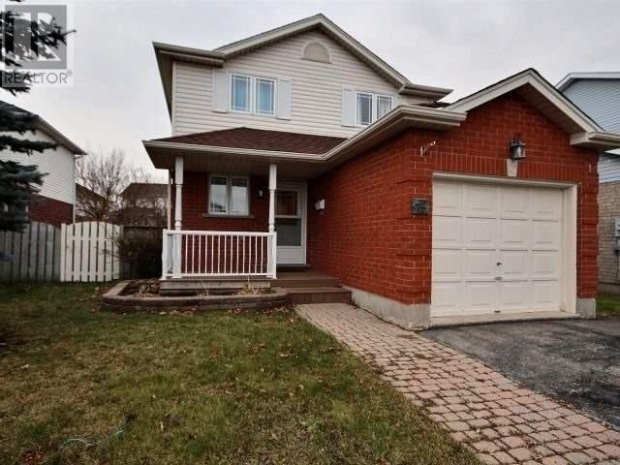 The listing boasts that the house sits on a double lot backing onto greenspace and a trail. One warning: The garage has been converted into a ground-floor master bedroom, although the listing claims it wouldn’t be too hard to turn it back into a garage. 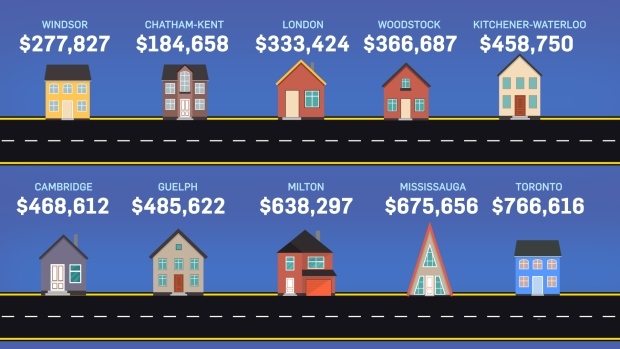 It’s a long way from Chatham-Kent to London, and a big jump from Chatham-Kent’s $184,658 average sale price to London’s $333,424 – but we’ve still got plenty of travelling and spending to do. You’ll find this home and its $334,900 asking price on a quiet crescent in London’s northwest corner. The raised ranch-style home was built in 1986 and every room has been renovated, or at least painted, much more recently. It boasts four bedrooms – two of which are in the basement – two bathrooms and a large deck looking out over the backyard. Woodstock’s population is barely one-tenth of London’s, but its relative proximity to Toronto leaves it with higher house prices. On the other hand, being a smaller city means it’s harder to find exactly what you’re looking for. We actually had to go further over the $366,687 average sale price than we’d have liked to. 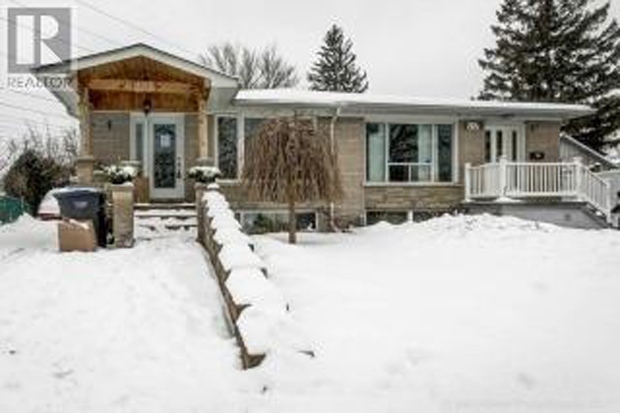 This 1.5-storey home is listed for $379,000 – a bargain by even Waterloo Region standards, but a number that might be scoffed at further west. Its listing touts the recently redone bathrooms and partially redone kitchen, as well as the fenced-in backyard featuring a gazebo. Now we’re talking about the big bucks. 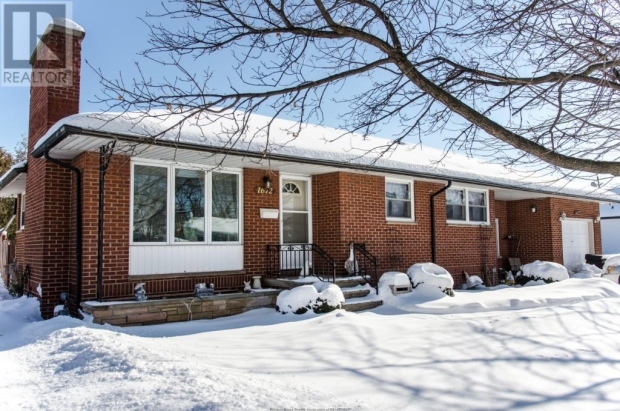 The list price for this sidesplit in Kitchener’s Heritage Park neighbourhood is $450,000. 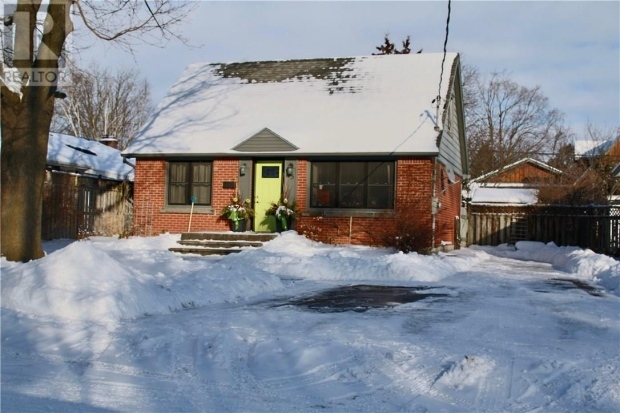 This still puts it almost $10,000 below the average Kitchener-Waterloo sale price for January. For your money, you’ll get three bedrooms, two bathrooms, an attached garage and a basement with a large workshop space. And if commuting’s your thing, you’ll be quite a bit closer to Toronto than you would be with any of the homes we’ve shown you thus far. 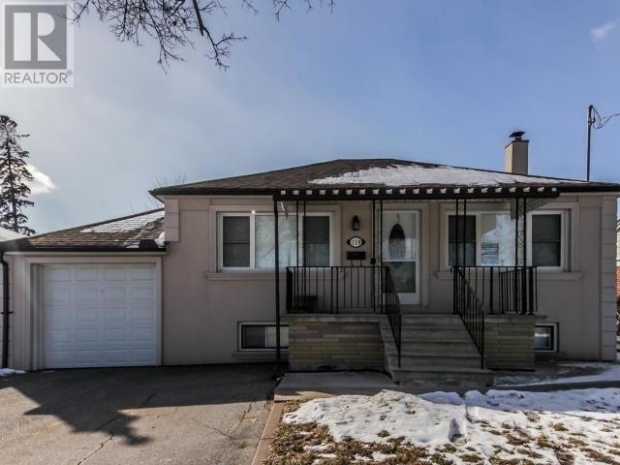 Cambridge’s average sale price is about $10,000 more than Kitchener-Waterloo’s – and with an asking price of $469,900, this home in the heart of Hespeler might sell for a little more than the average. Easy access to the 401 is a big selling point in the listing. So are the country kitchen and open-concept. The successful buyer will also get five bedrooms – including two in the basement – two bathrooms and an attached garage. 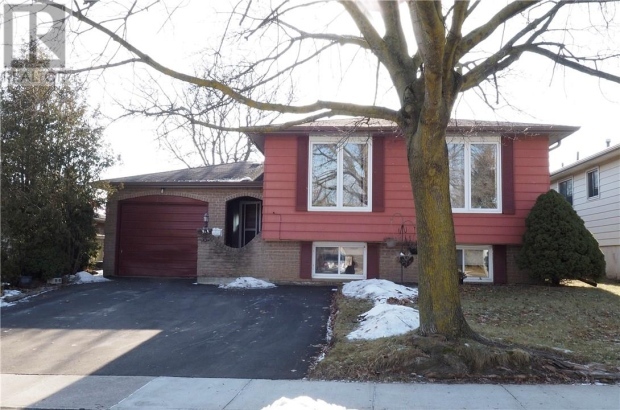 The $484,900 asking price for this home in Guelph’s west end is a little less than the city’s average sale price. It comes with three bedrooms, three bathrooms, a finished basement. Other features include an attached garage and a backyard with a big deck and a shed. The listing calls it the “perfect family home” – and it’s as far east as you can go without paying a significant premium. Cross from Guelph into Milton and suddenly house prices start to shoot through the roof. 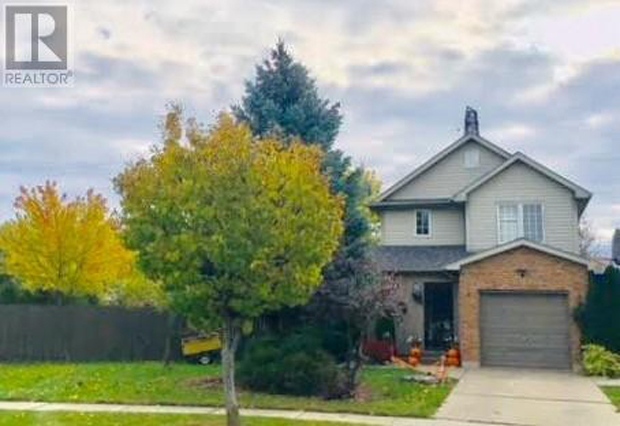 With an asking price of $629,000, the owner of this home is looking for a little less than the town’s average sale price – or more than triple the average sale price in Chatham-Kent. 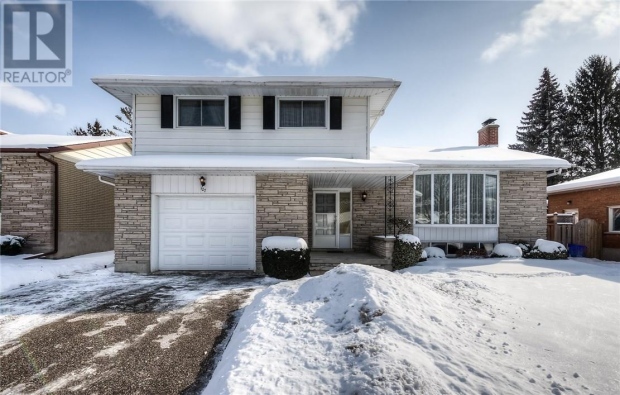 In addition to the attached garage, the listing for this backsplit highlights its four bedrooms and a large basement rec room. It doesn’t mention the proximity to Toronto – perhaps because the asking price alone makes that selling point obvious. The closer you get to Toronto, the easier it seems to be to sell a home. That means real estate agents can do away with a few of the selling tricks used outside the GTA – like high-resolution photos. 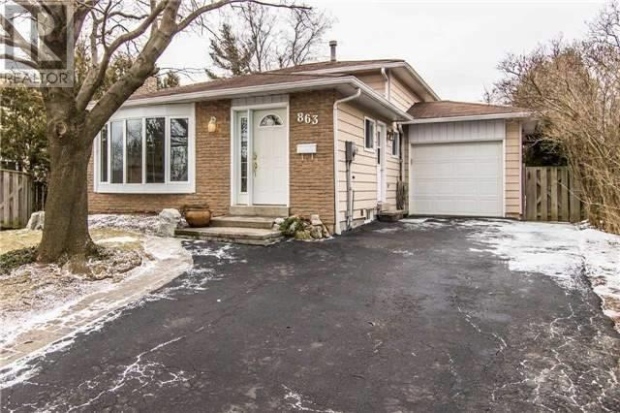 This home is also a semi-detached, because finding a fully detached home on the market for anywhere near Mississauga’s average sale price of $675,656 at the moment is an impossible task. Still, the single-storey home comes with plenty of selling features, including a finished basement with its own entrance, four bedrooms, and a secluded location on a quiet court. 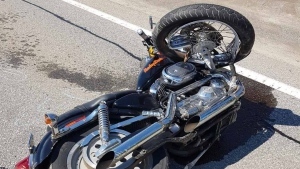 Highway access is also a boon, with the QEW only a few moments’ drive away. If you want to buy a detached house for anywhere near the city’s average sale price of $766,616, you have to head outside the city centre. Even then, you’re mostly getting bungalows that have been converted into duplexes. This home in Etobicoke is a rare exception to the duplex deluge, and its asking price is only $3,000 or so above the average. 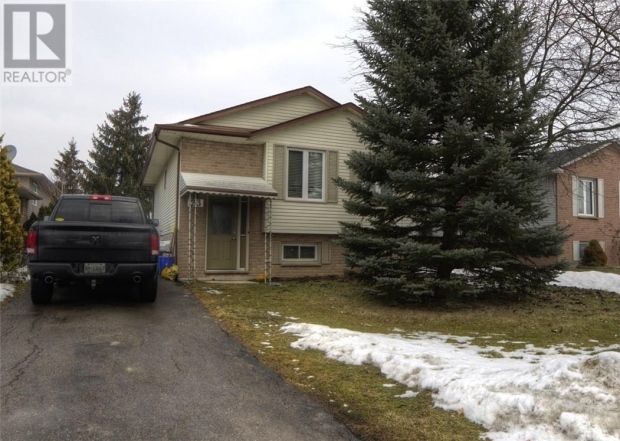 It comes with three bedrooms, two bathrooms, and a large den and rec room in the basement, as well as a detached garage and easy access to the 401. The listing does warn that any new owners will likely want to perform some renovations, but all in all there isn’t that much separating Toronto’s average home from any of the other average homes along the 401 corridor. Other than the price, that is.